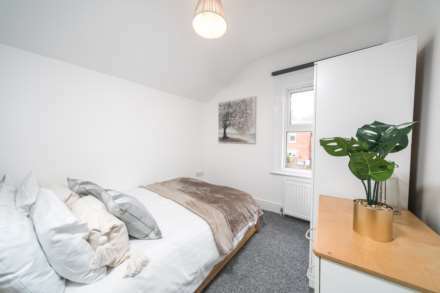 Six bedroom house share in West Reading, Curzon Street, RG30. 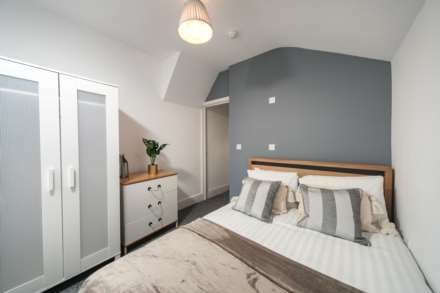 The house consists of 6 rooms, two of which are en-suite rooms. 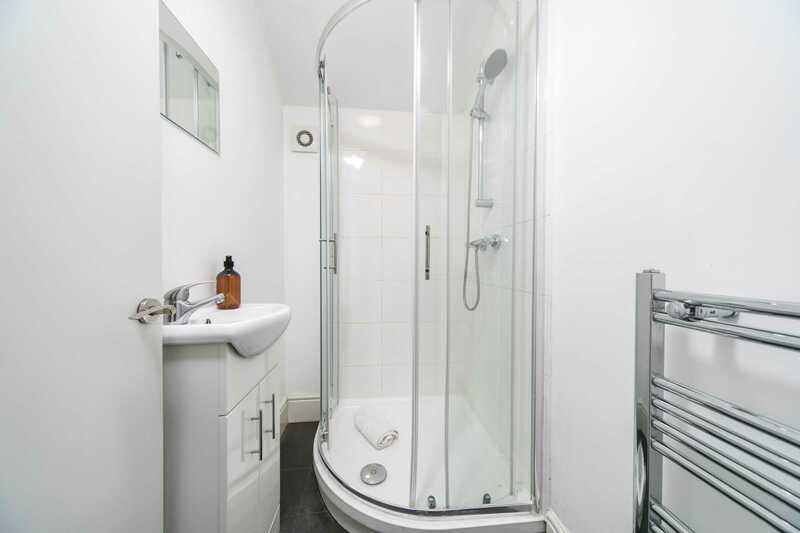 There are two communal showers rooms and one ground floor WC for the other 4 rooms. 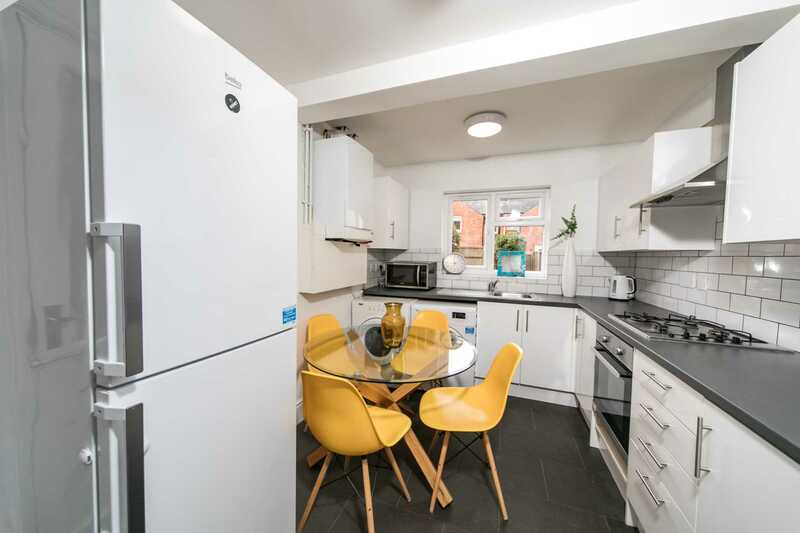 Also with a fully fitted kitchen, with all kitchen appliances provided for your use. 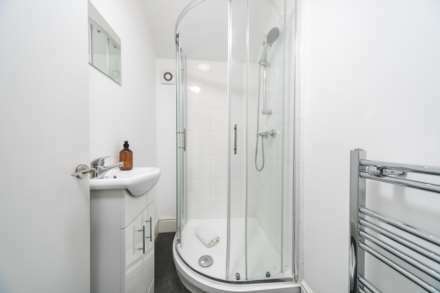 The property has gas central heating throughout and broadband. All bills are included in the rental price. Each of the rooms are fully furnished with quality furniture. 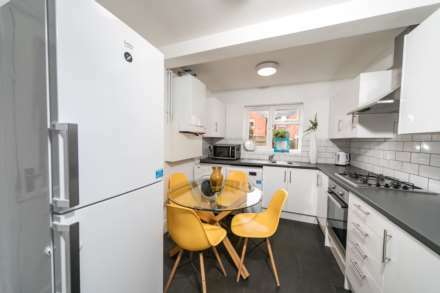 They come furnished with a double bed, wardrobe, chest of drawers and bedside tables. The property will have a communal cleaner that will attend bi-weekly and also a gardener if and when necessary to maintain the garden at the rear of the property. 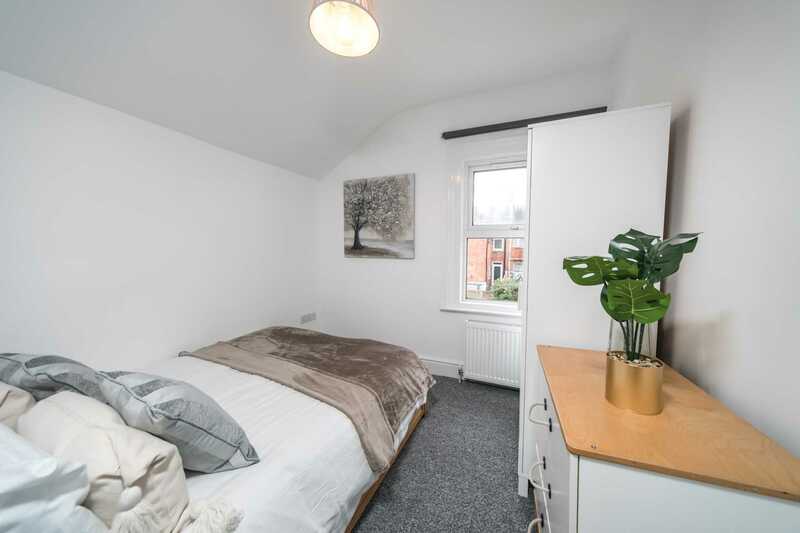 The deposit for this room is £645 and is fully refundable at the end of the tenancy, subject to the condition of the room. We also take a months rent in advance, which is calculated from your move in date through to the end of the month.